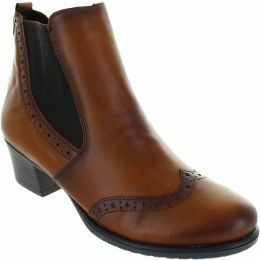 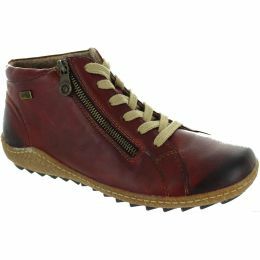 Remonte Dorndorf has been producing quality women’s and men’s footwear in the Black Forest region of Germany since 1874. 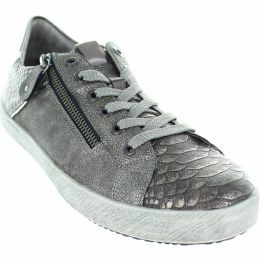 They create high quality leisure products that not only look good but also enhance the wearer’s lifestyle. 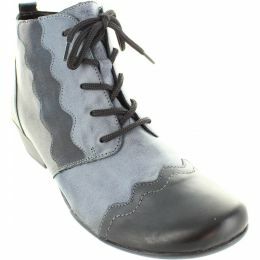 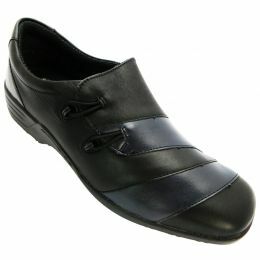 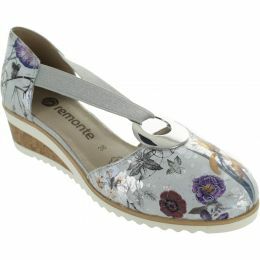 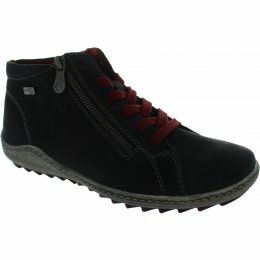 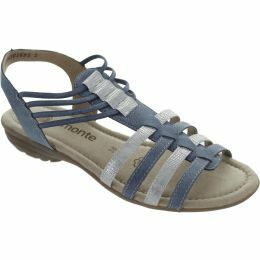 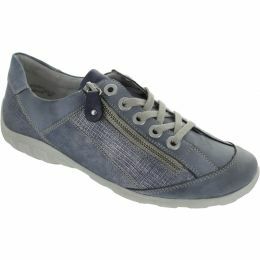 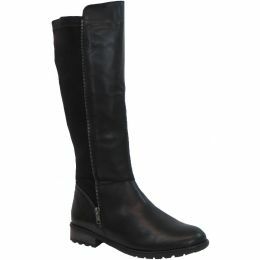 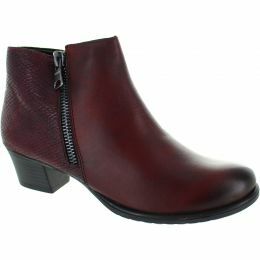 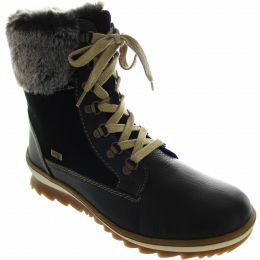 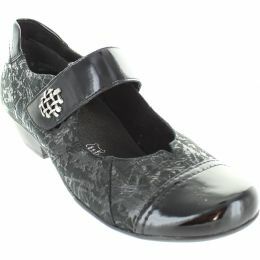 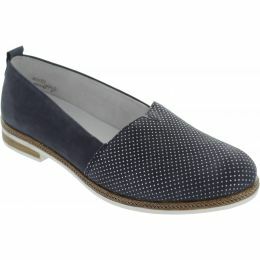 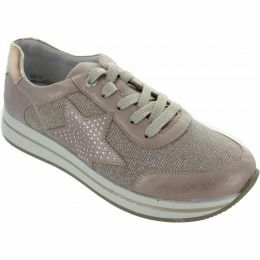 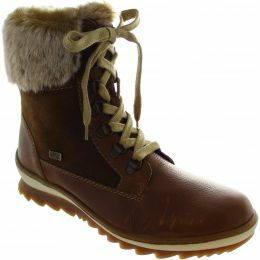 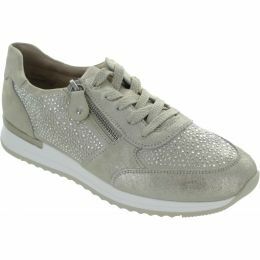 Their shoes combine stylish decoration and fashion with functionality, versatility and comfort.